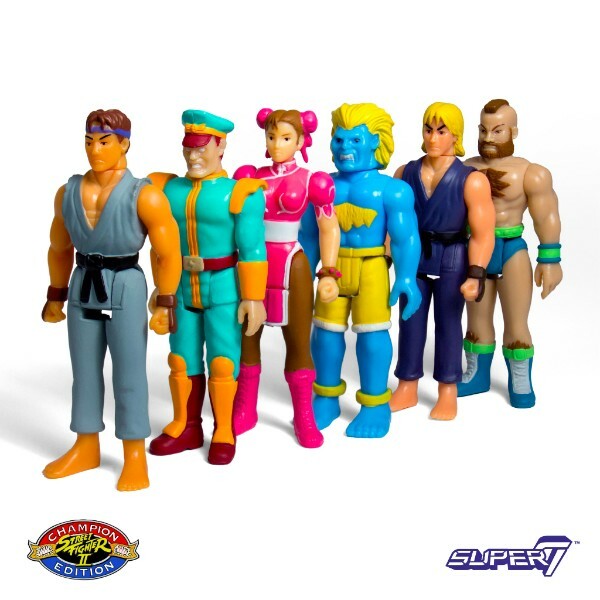 At C2E2 in Chicago, Super 7 will be setting up for the first time. 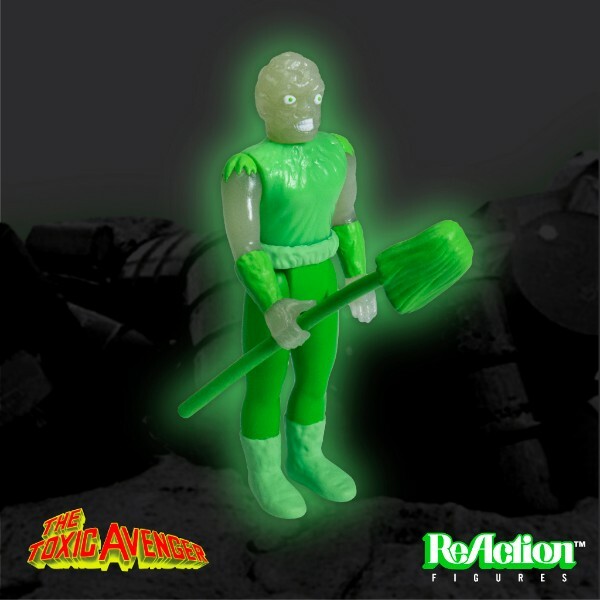 At the show, they will be offering some exclusive variant ReAction Figures from Street Fighter 2 and the Toxic Avenger. These figures will be available while supplies last. C2E2 takes place April 21 – 23 in Chicago. Check out the figures after the jump.